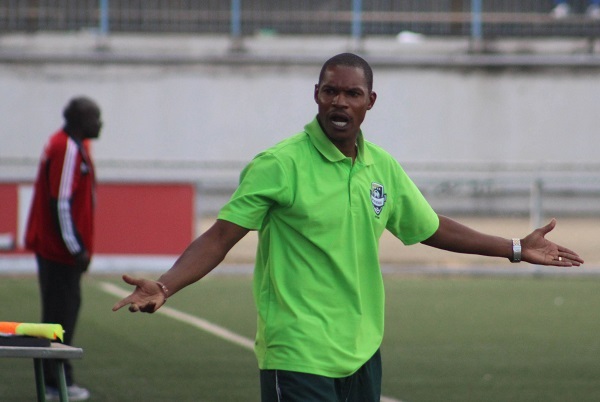 FC Platinum are just a point away from retaining the league title, but their coach Norman Mapeza is refusing to talk about his team being champions. Mapeza brushed away reporters after being asked about the championship following his side’s 2-0 win past Chicken Inn on Wednesday. “I don’t know about results from other teams. I will not talk about the league title now when we have three games to go. I will only talk about the title after the last match,” said Mapeza. FC Platinum can wrap up the season with a point against rivals Shabanie Mine in their next match at Maglas Stadium.